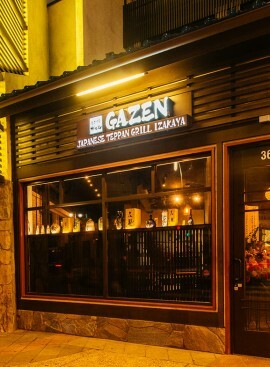 Gazen is a izakaya dining that is loved by the locals and japanese residents. Please stop by, and give us a try ! 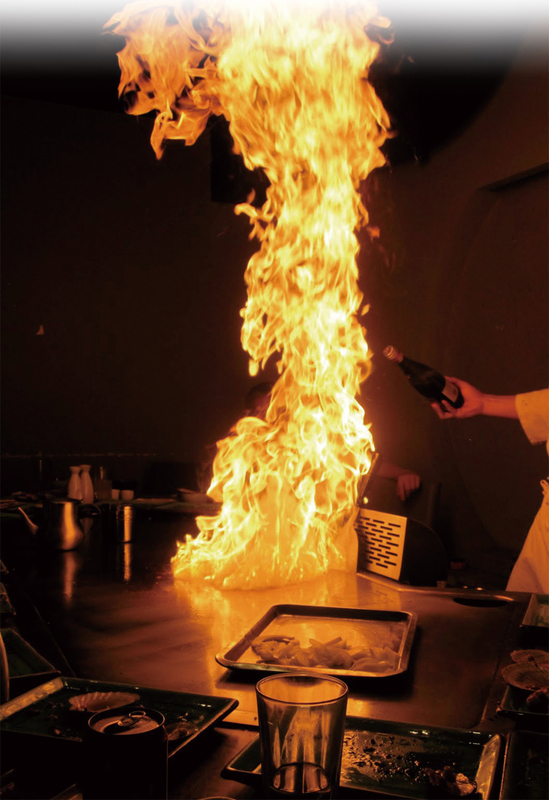 That is the secret to our perfectly cooked teppan – yaki dishes. This steel plate is optimal for maintaining a set temperature which results in the perfect dish everytime. Results in the perfect tofu. From the ambient temperature to the heat applied to our soymilk, during the creation process, we take great care in our tofu. Made fresh, everyday, just for you. 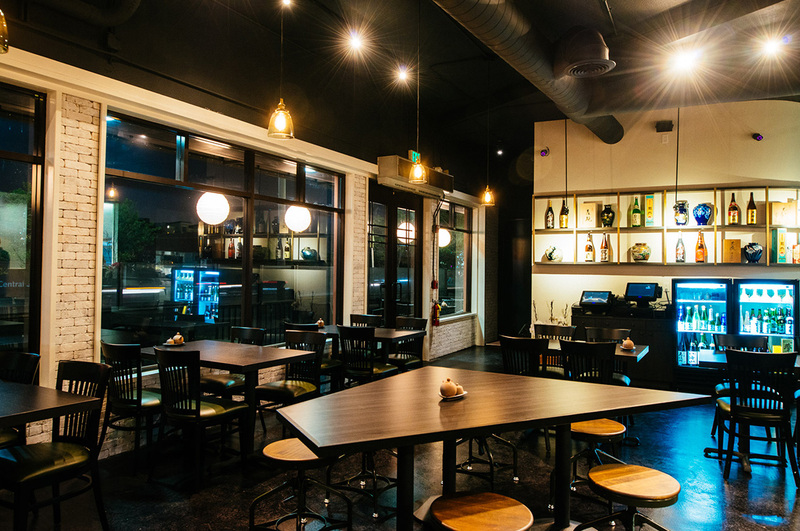 examples of this concept includes our “Teppan” dishes. 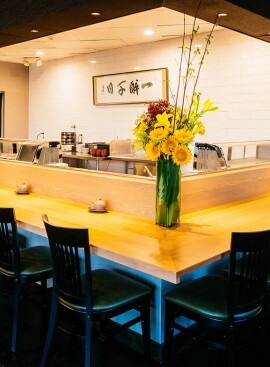 Positive characteristics of the“Teppan” includes the ability to produce high heat and retain that a specific temperature. 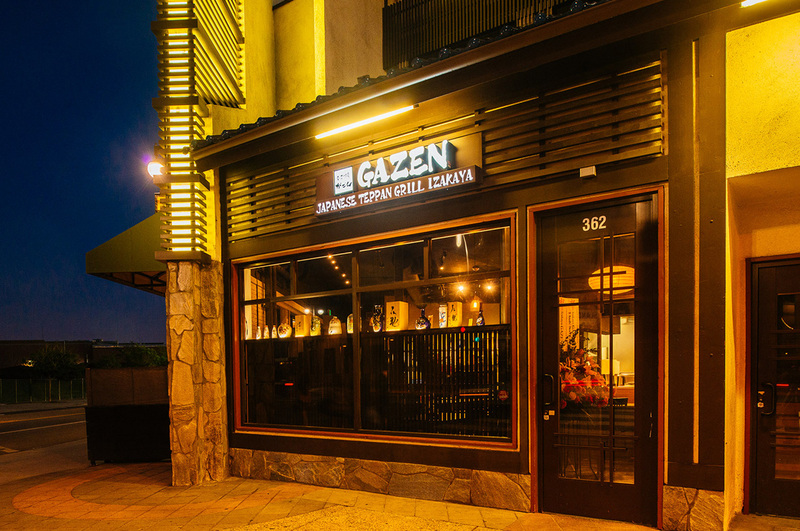 Our dishes are produced by utilizing and combining the skills of a highly skilled chef and the potentials of the “Teppan”. Examples include our “Japanese Style Omelet”. 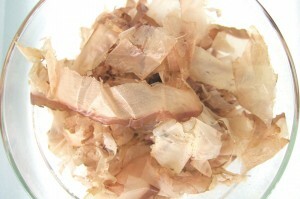 Filtration of the combined “dashi” and eggs creates the potential for a light and smooth omelet. The cooking time on the “Teppan” is only 30 seconds. Highly skilled chiefs give the final touch on the omelet to create the soft, melt in your mouth sensation. 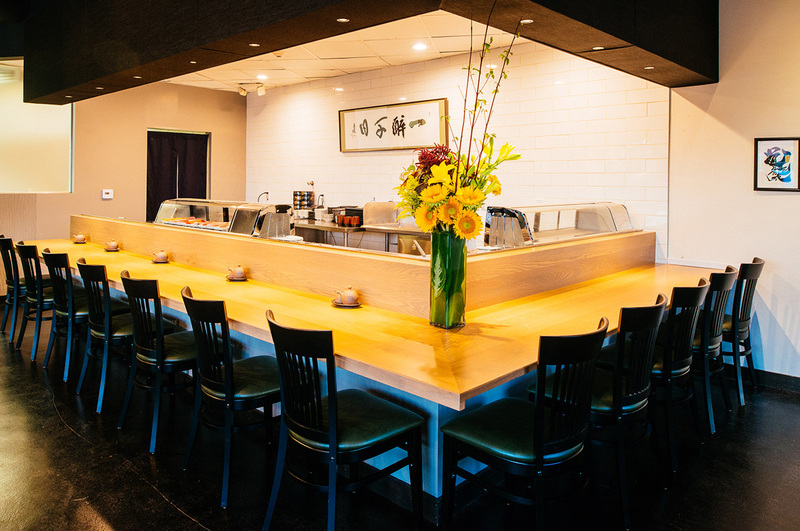 This menu was created due to the full understanding of the potentials of the “Teppan” and the chiefs. 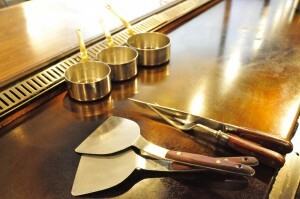 Please enjoy our various types of unique “Teppan” dishes. 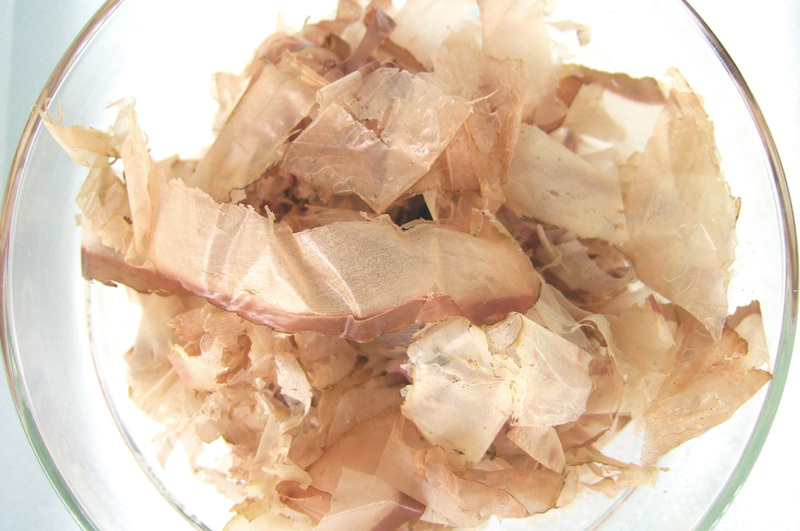 “Dashi” is one of many important elements of Japanese cuisine.At our restaurant, we carefully take out the impurities and make the “Dashi”.The “Dashi” contains a lot of “Umami” flavour from the bonito flakes. This “Dashi”becomes the base for many of the dishes served in our restaurant. Our day starts with preparing the tofu.Carefully selected soybeans are used for the soymilk we receive from our store’s independent route.The result is a special tofu that cannot be replicated anywhere else.Our special homemade tofu is made with traditional Japanese method, which has remained unchanged for over 200 years. 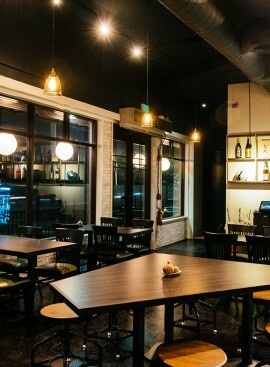 For Gazen, tofu is an important part of our company. 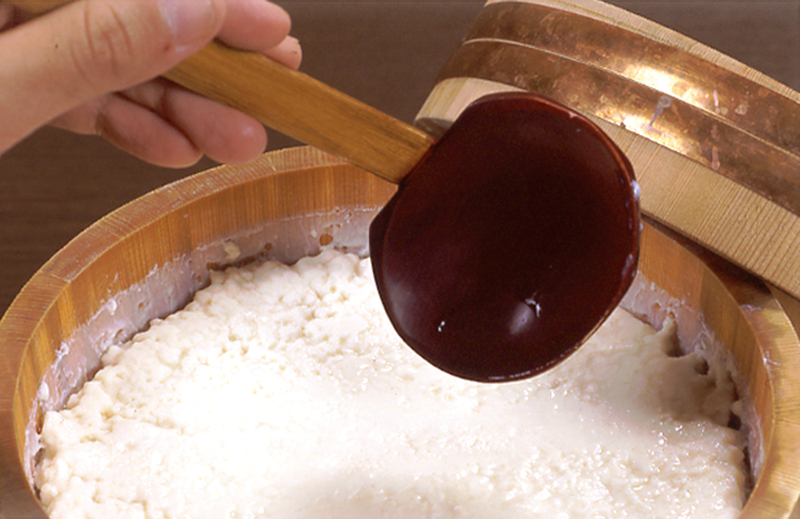 Since the establishment of Gazen, we have continued to serve our traditional specialty tofu. New year’s day , Independence Day , Thanksgiving Day.